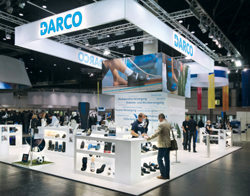 DARCO Quality - Since 1985! 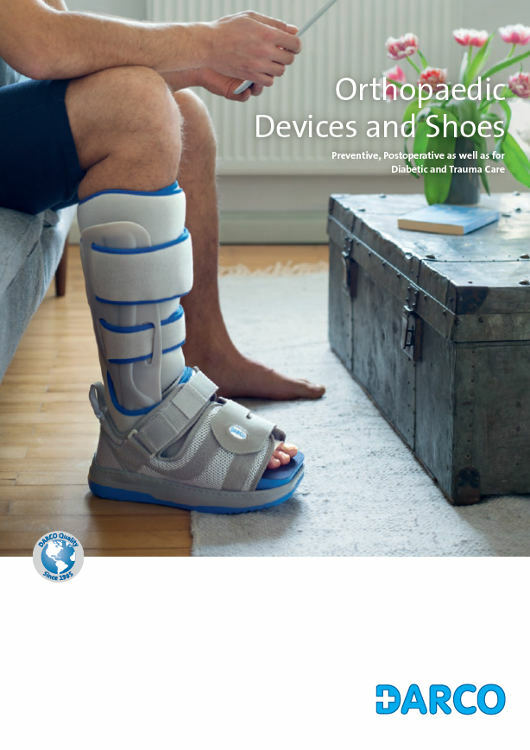 DARCO is an international medical group operating worldwide as one of the leading manufactures of orthopedic foot and ankle products such as cast boots, walkers, postoperative shoes and off-loading solutions. 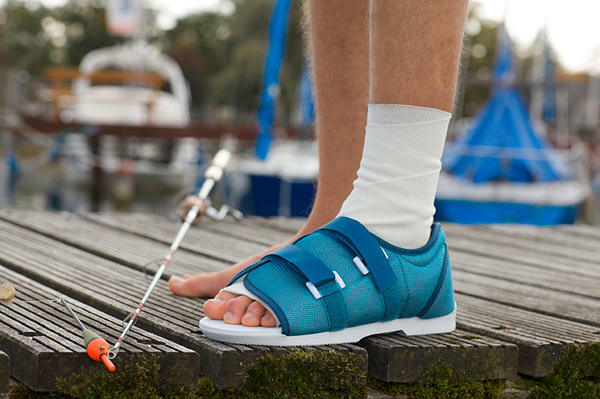 DARCO also offers orthopedic foot wear for the diabetic and solutions in the area of sports medicine as well as physiotherapy. 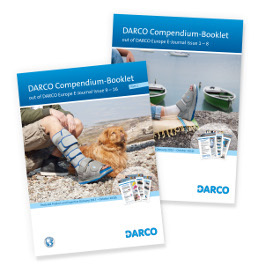 "One step ahead" DARCO concentrates on developing the most effective orthotics for the wrist and ankle joints by using the latest technologies in manufacturing and materials. In addition, DARCO offers elastic tapes for kinesiology, standard tapes for sports and therapeutic socks. DARCO now operates the manufacturing of the Original MECRON product line. Our dedication to postoperative and posttraumatic care now includes splints and bandages for limbs and torso. The MECRON name has international recognition and a reputation for quality and comfort, designed to maintain and restore the function of the entire musculoskeletal system. As your experienced and strong partner, it is our goal to provide you with the very best. If you have any questions or recommendations please contact us, we would love to hear from you!